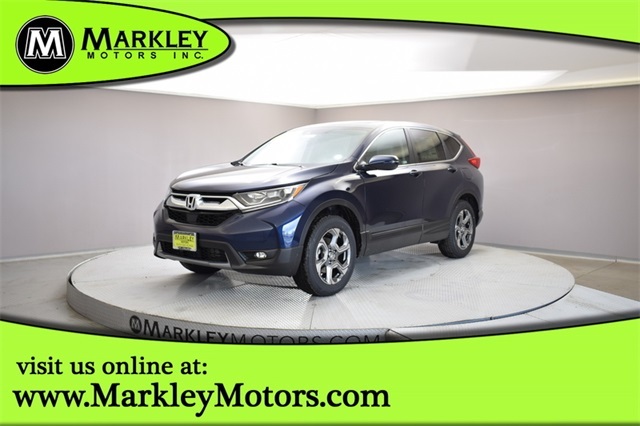 Our 2019 Honda CR-V EX-L AWD shown off in Obsidian Blue Pearl is an outstanding SUV! Powered by a TurboCharged 1.5 Liter 4 Cylinder that generates 190hp connected to a responsive Seamless CVT for smooth passing. This trendsetting All Wheel Drive SUV offers near 34mpg on the highway along with composed handling and a comfortable ride. 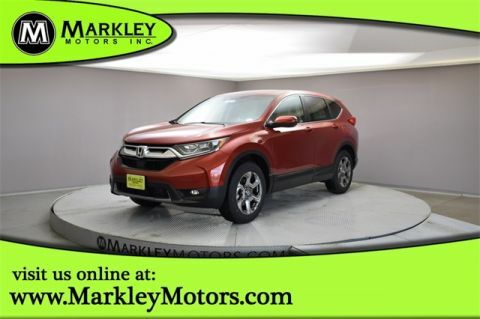 Our CR-V shines brightly with its sculpted, distinctive stance, LED front daytime running lights, huge sunroof, and great looking alloy wheels. Inside our EX-L, enjoy the Smart Entry/Walk Away feature, remote engine start, heated front power leather seats, automatic climate control, power windows/locks, auto-dimming rearview mirror, push-button start, and easy fold-down 60/40 split rear seats. 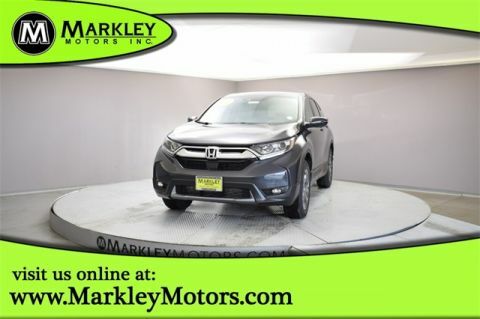 Our CR-V also features a 7-inch display audio touchscreen, Bluetooth, HondaLink, Apple CarPlay/Android Auto compatibility, and available satellite radio.